We require that players have a uniform to play HYSA. There are 2 age-specific uniforms for HYSA, see below for more information. HYSA will provide a T-shirt to all participating players. 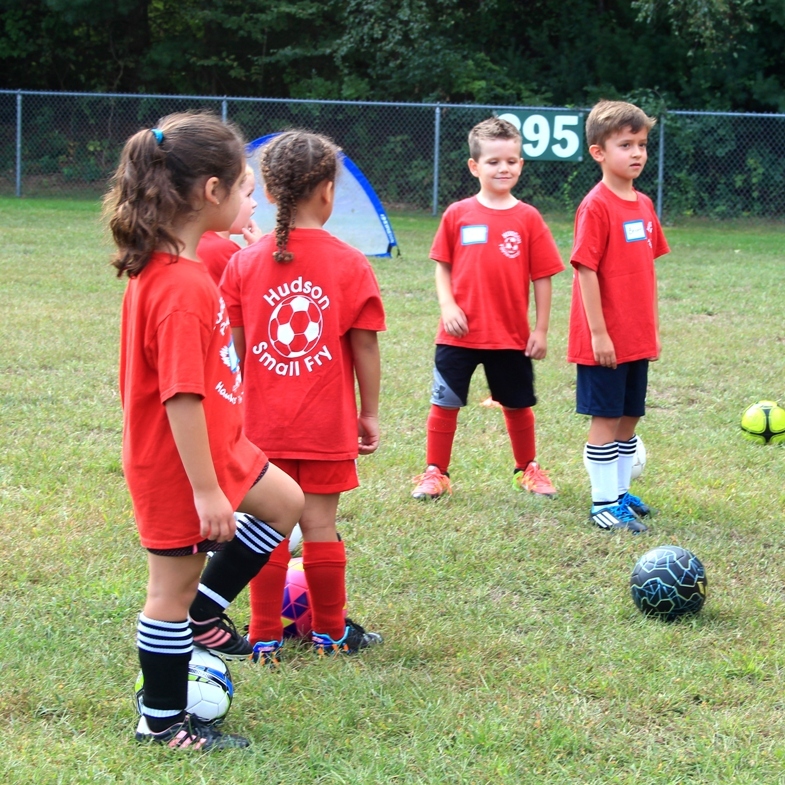 Parents will need to provide shorts, soccer socks, shin guards and cleats. 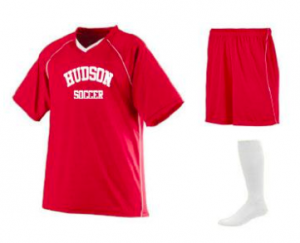 These items can be any color but it is important that the socks fully cover the shin guards. All players in the Grade 1/2 age group and above are required to have a full HYSA uniform. This includes the HYSA game shirt, shorts, and socks. If your child doesn’t have the updated version of the uniform, you must order a new uniform. Once players have this updated uniform they may use it in future seasons. You can order a uniform from Wood Square Design. Once you order a uniform, you will get an email from Wood Square Design when the uniform is complete. Uniforms can be mailed to your house or you can pick it up at Wood Square Design, 43 Broad Street, Suite B103, Hudson, MA 01749.